One of the amazing things about entrepreneurship is that it’s never too early to get started. In fact, you can be in full business for yourself before your sweet sixteen. 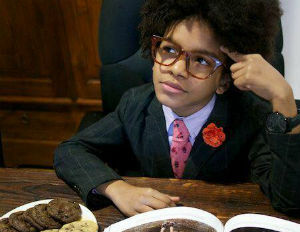 These kid entrepreneurs inspire us with their business savvy and budding empires. Get to know these five super bosses who are calling the shots as the head kid in charge of their own companies. 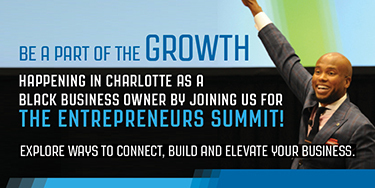 Join us for the Entrepreneurs Summit in Atlanta, May 13-16, for more conversation on entrepreneurship. When he was just nine years old, Cory Nieves realized his dream for making the world a better place through Mr. Cory’s Cookies. His entrepreneurial efforts were also an effort to save money and buy his mom a car so that they wouldn’t have to take the bus anymore, as he shared on Ellen. Today, Mr. Cory, who is also known for his dapper sense of style, bakes delicious flavors—like Lemon, Peanut Butter and Healthy Melty—with all natural ingredients. Cookie lovers can place orders and pick them up at Mr. Cory’s Kitchen.